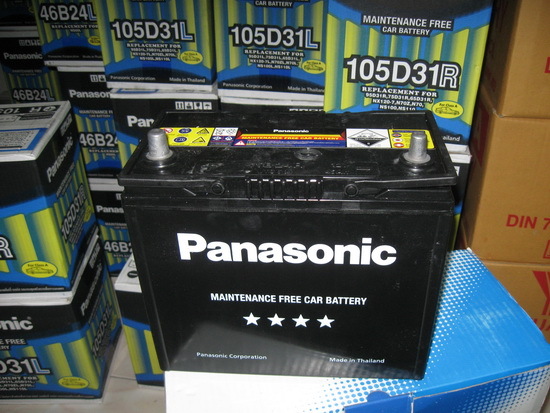 Panasonic Corporation, formerly known as Matsushita Electric Industrial Co., Ltd., is a Japanese multinational electronics corporation headquartered in Kadoma, Osaka,Japan. The company was founded in 1918, and has grown to become one of the largest Japanese electronics producers alongside Sony, Toshiba, Sharp Corporation, and Canon. In addition to electronics, it offers non-electronic products and services such as home renovation services. Panasonic is theworld's fourth-largest television manufacturer by 2012 market share.